If you enjoyed last years Dromida Breakout, then you should enjoy the Dromida Breakout Part II. 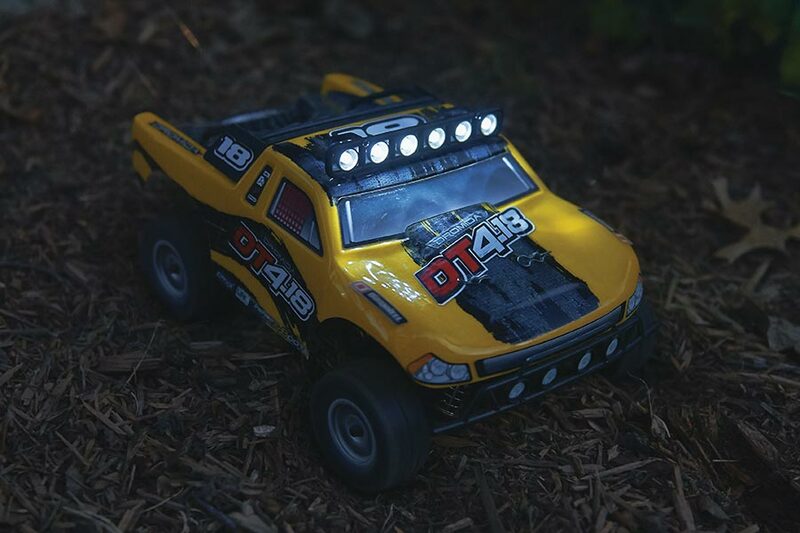 The new video introduces us to the DB4.18 Desert Buggy and DT4.18 Desert Truck. 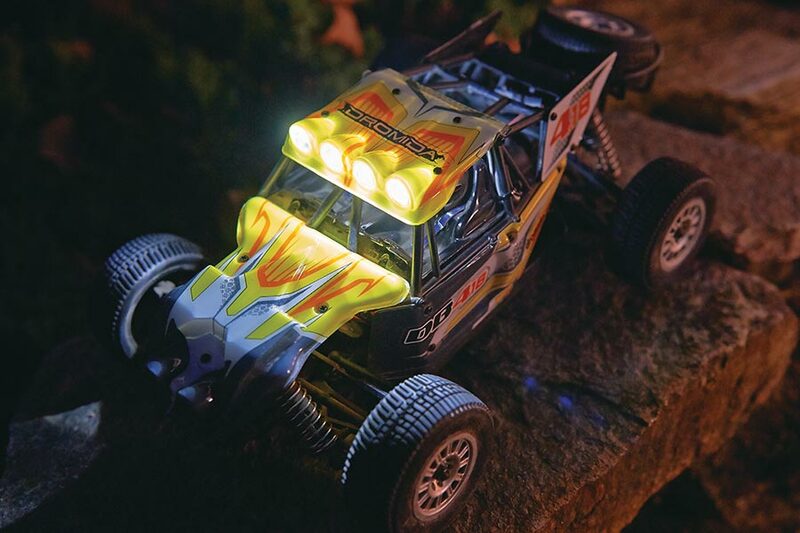 Both RTR vehicles are 4wd, feature High-intensity LED lights, Waterproof ESC, Receiver and Steering Servo. You should be able to find both of these vehicles for around $120us. The Dromida line has enjoyed some success as the new kids on the block and the release of the new rides is hopefully a sign of things to come.